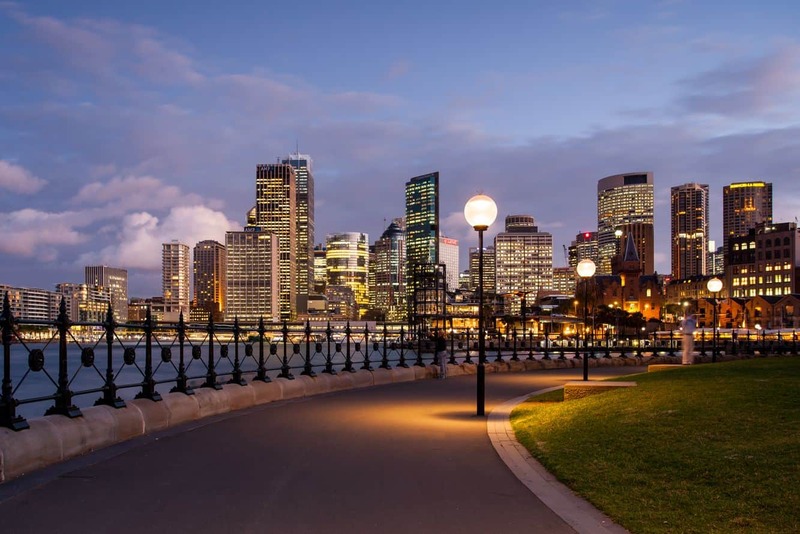 Dawes Point Park is a historic park located at the northern tip of The Rocks, and one which takes great pride in providing unmatched views across the scenic Sydney Cove. This is the perfect place for an adventure with the whole family, particularly if you look forward to enjoying some of the iconic attractions nearby. The park is divided into different parts with the main section running parallel to the bridge. This section is further divided into two by Hickson Road, making both areas easy to access. 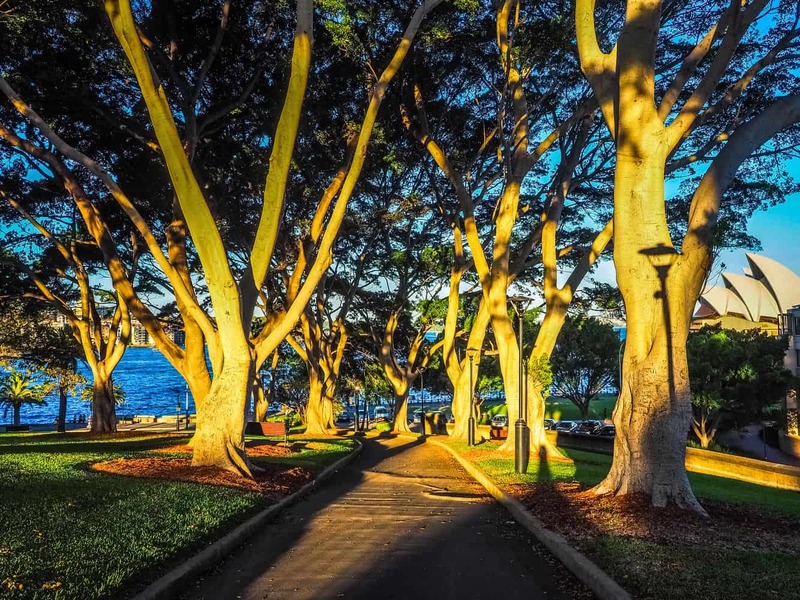 Towards the banks of the water, the park has a relatively flat and grassy portion whose palm trees create a coastal feel that is best enjoyed during picnics. Simply carry your picnic blanket and enjoy the views as you catch up with family and friends. Look out for stunning views of the beautiful Sydney Harbour Bridge. 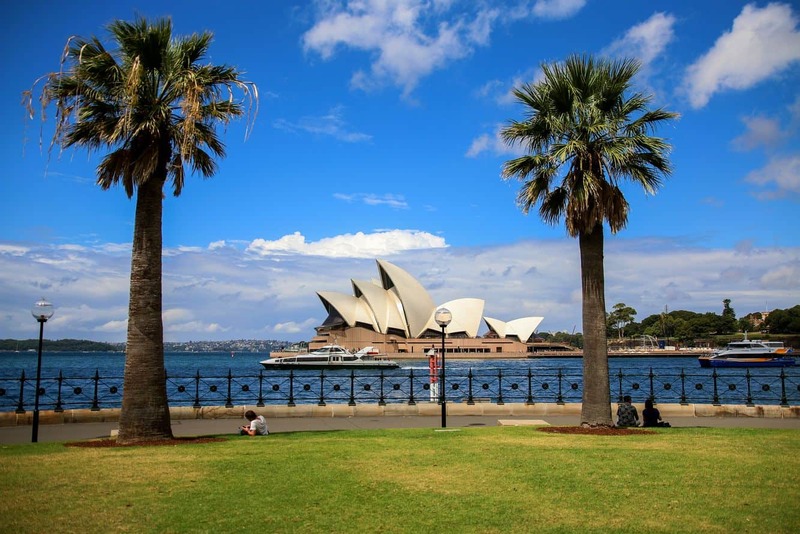 Beyond the road, Dawes Point Park features a gentle slope with more palm trees. Here, there are a couple of benches from where you can enjoy the park’s serenity or catch up with a great read. Walk towards the top of the slope and you are welcomed by a couple of cannons whose history can be traced back to the arrival of the First Fleet. It is fascinating to learn that the cannons were located onsite as part of the plan to protect Sydney in the 18th-century naval war. The park, which is named after Lt. William Dawes, was also once home to an observatory built on the site in 1788. A visit to this park is incomplete without enjoying the park’s amazing views of some of Sydney’s most famous icons. Look out for Sydney Harbour and the Sydney Harbour Bridge. You should also be able to soak in spectacular views of the Sydney Opera House. If you absolutely fall in love with this spot, you may even plan to have your wedding at this charming park! Dawes Point Park is easily accessible from Hickson Road and is open daily. Entry is free.